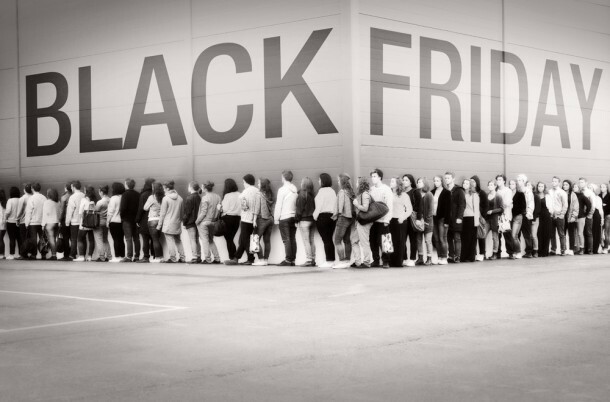 How were the shopping lines to check out and get in the door for YOUR Black Friday adventure? Were YOU the FIRST shopper out this morning for lack Friday sales? Tell us your thoughts on Black Friday on this link under comments and then pour yourself the cocktail below. Delicious all the way through Cyber Monday, November 26 and beyond! For more holiday cocktails and stories, subscribe to our mailing list . Check out more of our bourbon recipes. Note that the green lime represents your money that has been crushed from shopping.